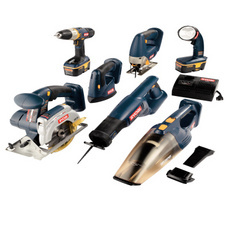 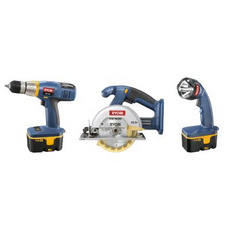 AS EASY AS 1,2,3 YOU CAN CREATE YOUR OWN RYOBI COMBO KIT. 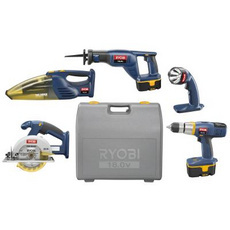 Start with a combo kit and build the basics of every RYOBI you'll need to start your mobile workshop. 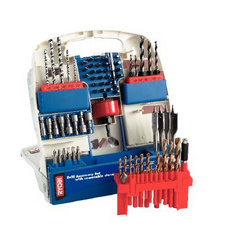 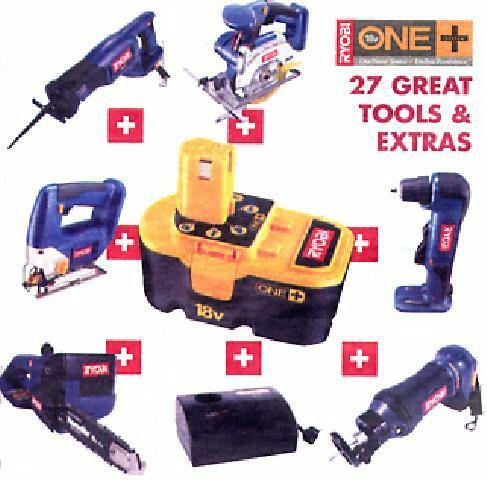 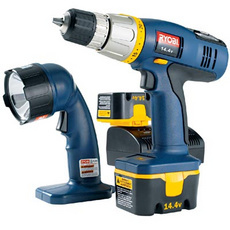 Includes drill withg bits, 5-1/2 "
Includes drill with bits, 5-1/2 "